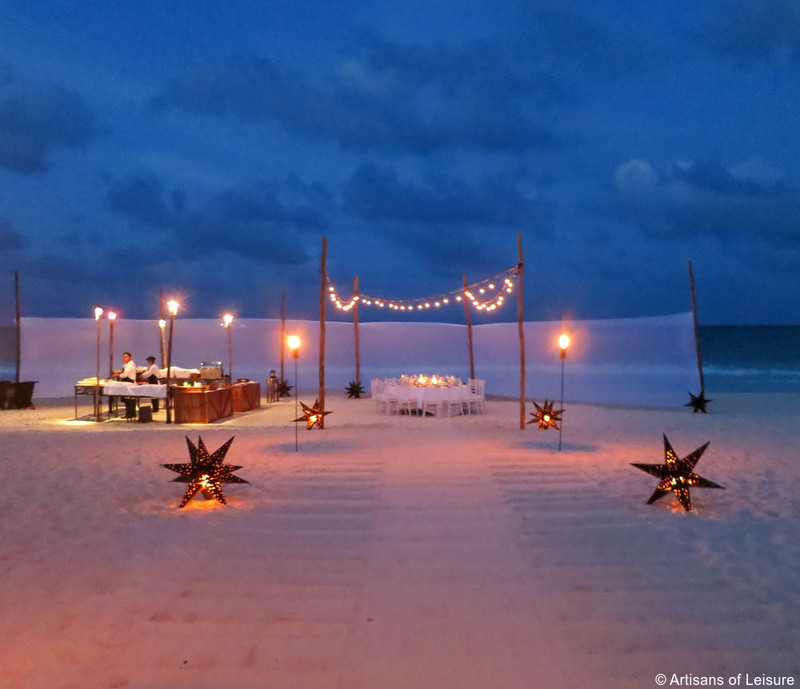 The Riviera Maya in Mexico is the ultimate destination for combining private cultural, natural and culinary touring with a quintessential luxury beach vacation. 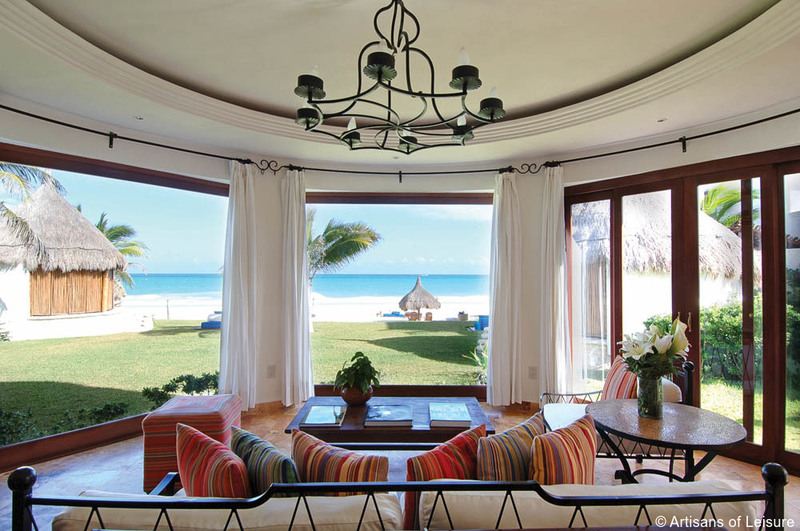 Artisans of Leisure’s private Mexico tours include the top luxury resorts in the Riviera Maya, most notably the Belmond Maroma Resort & Spa and the Rosewood Mayakoba. 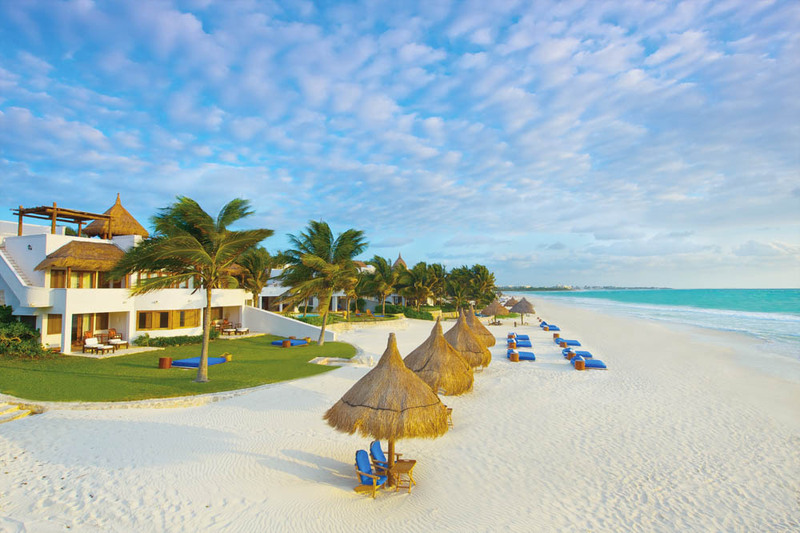 A small resort with only 66 rooms and suites, the Belmond Maroma Resort & Spa is the perfect option for exclusivity and intimacy. 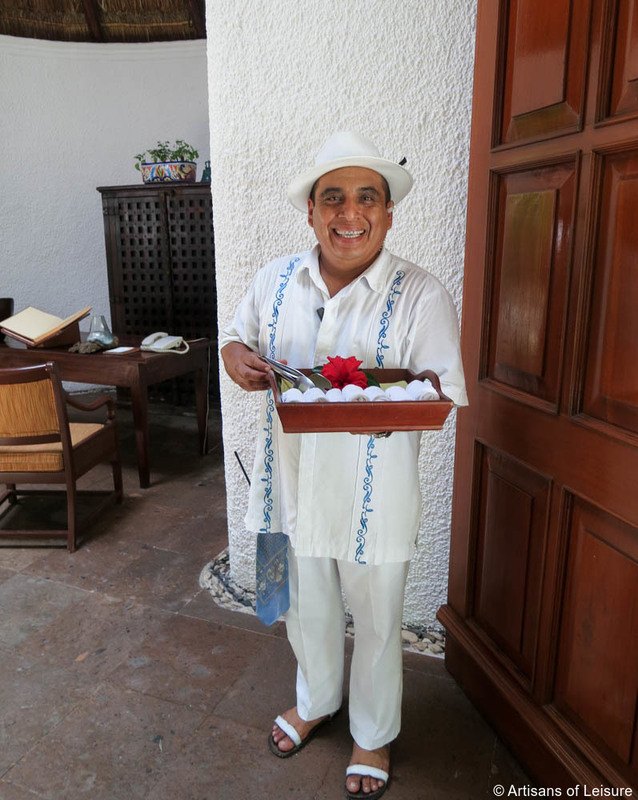 Every staff member greets you by name, waiters learn your preferences after the first meal and, at times, you may have the resort’s private beach to yourself. The suites are spacious, and all have private terraces, giving guests the ideal amount of privacy for a romantic getaway or family vacation. 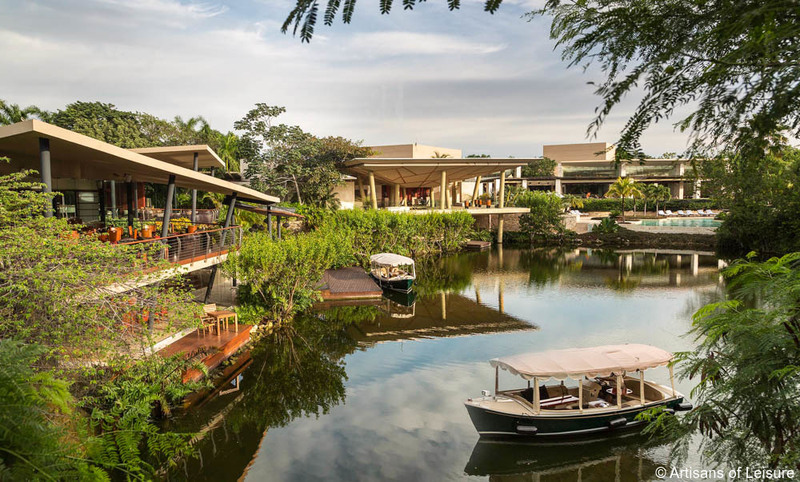 The Rosewood Mayakoba is another excellent luxury resort in the Riviera Maya. The location of the resort in a lagoon affords unique experiences, including checking in by boat. On the property, guests can enjoy a 17,000-square-foot spa, three swimming pools, a beautiful beach, an excellent children’s activity center, an herb and vegetable garden and other facilities. 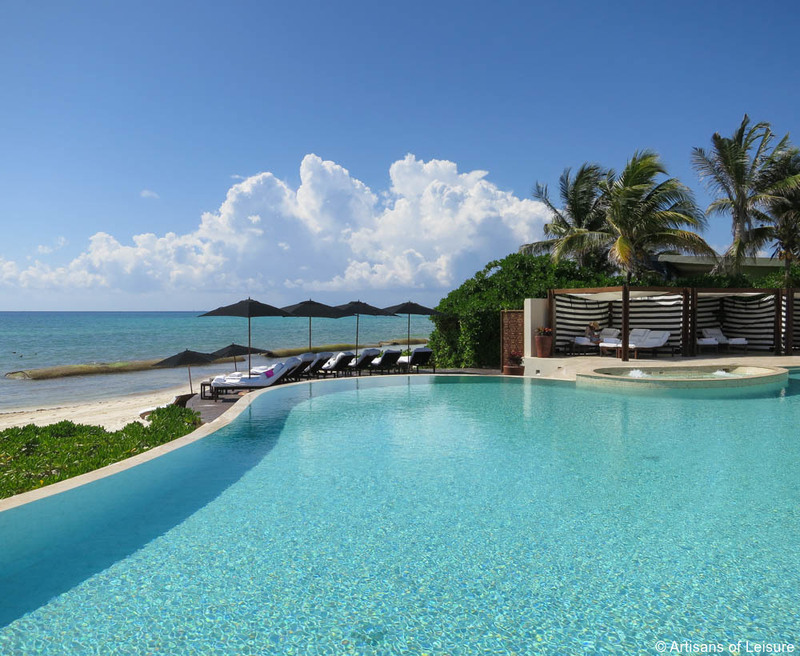 While the Rosewood Mayakoba is a larger resort, it still provides privacy, exclusivity and exceptional service. Each of its suites is nestled among mangroves and has a private plunge pool and 24-hour butler service. 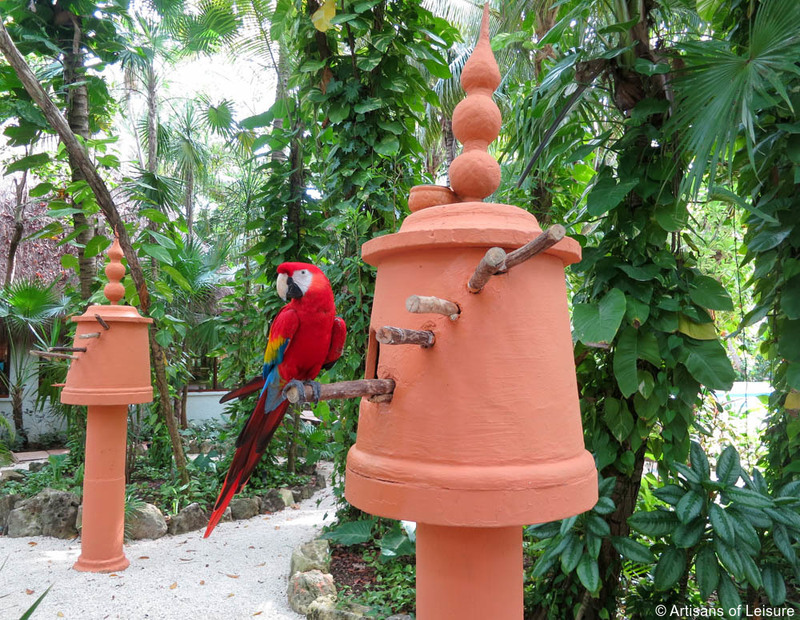 In addition to first-rate accommodations, the Riviera Maya offers exceptional cultural touring, particularly of the region’s many ancient Mayan ruins. 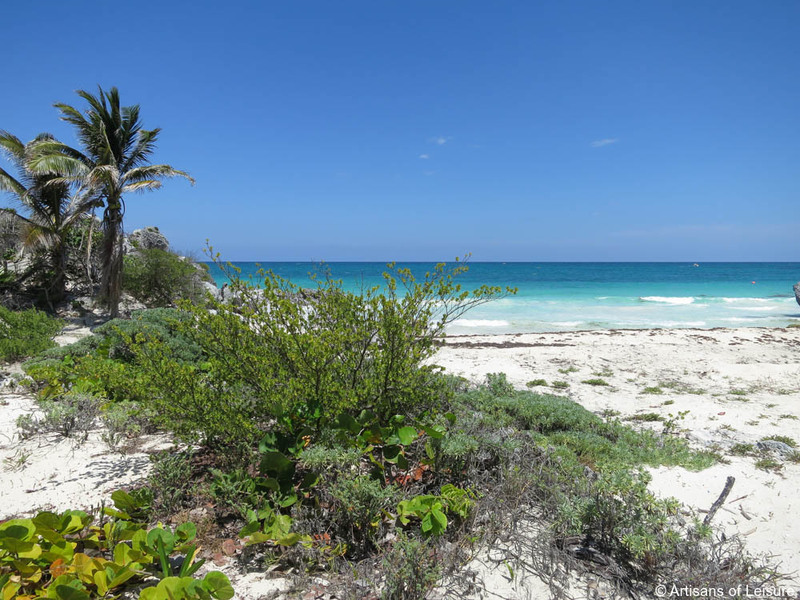 One of our favorite excursions is to the ruins in Tulum. 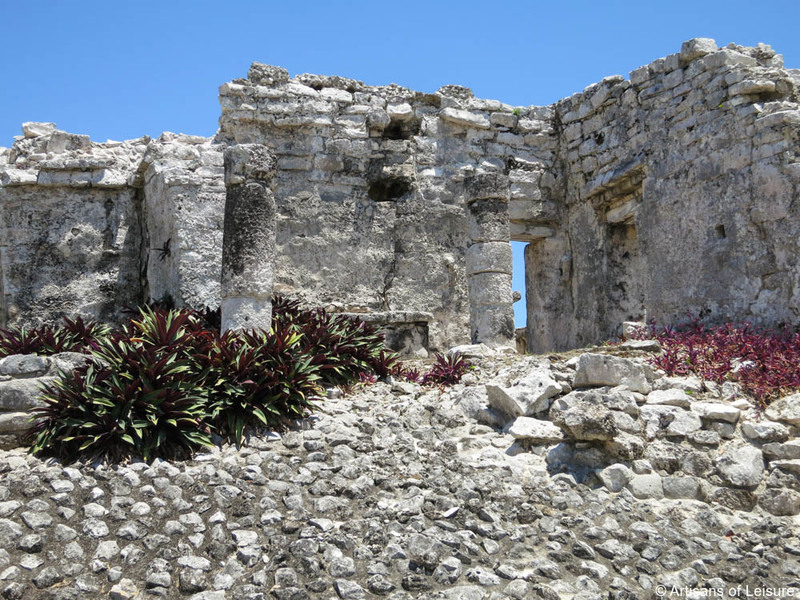 Perched on a cliff overlooking the Caribbean Sea, the site provides beautiful views and a picturesque backdrop for learning about the history of the walled fortress complex, which was one of the last cities to be built by the Mayas. Nearby is the Sian Ka’an Biosphere Reserve, the largest protected coastal region in Mexico and a UNESCO World Heritage Site. It offers a labyrinth of natural mangrove canals in which to swim and learn about the flora and fauna of the region. The Riviera Maya region also has hundreds of beautiful cenotes, natural sinkholes that are typically filled with clear water. 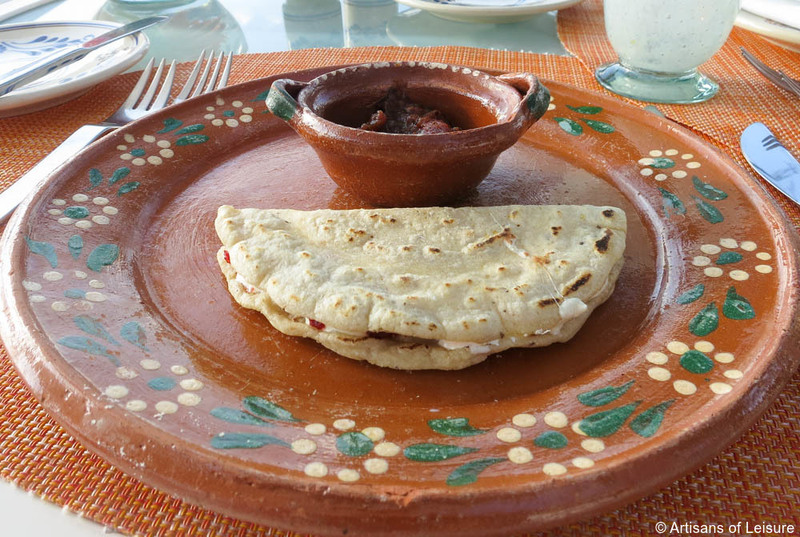 Our favorites are Gran Cenote and Cenote Dos Ojos. 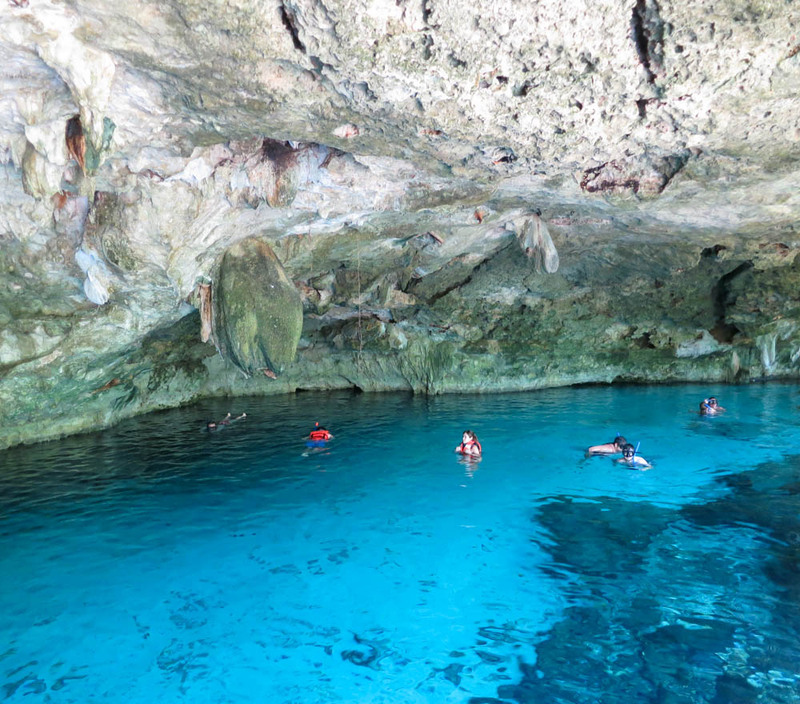 Visitors have the opportunity to see stalagmites and stalactites, as well as snorkel, dive and swim in the water. 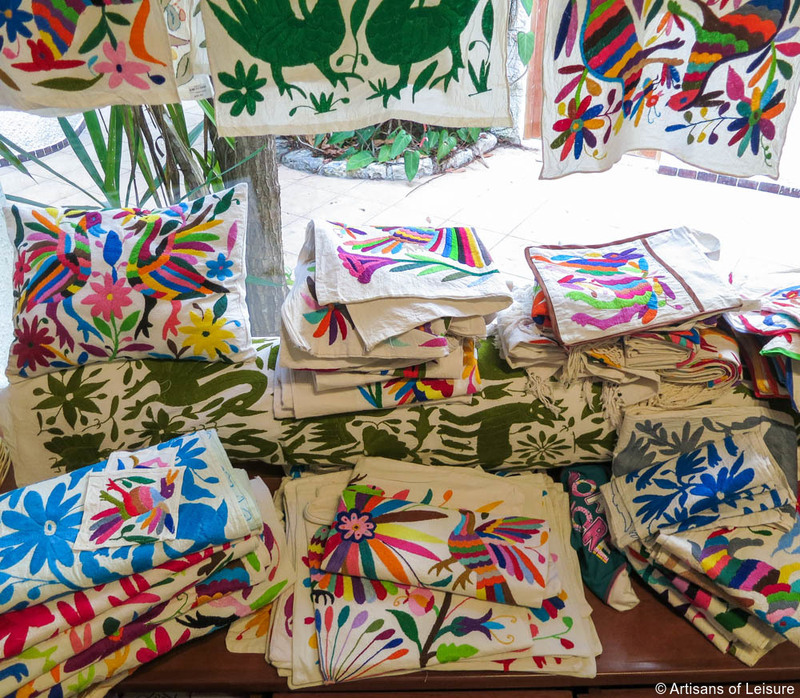 Luxury boutiques abound in the towns of Tulum and Playa del Carmen, selling a variety of goods including jewelry, sundresses, local textiles, and beautiful bags and wallets made from the recycled leather of saddles used for horseback riding in the region. 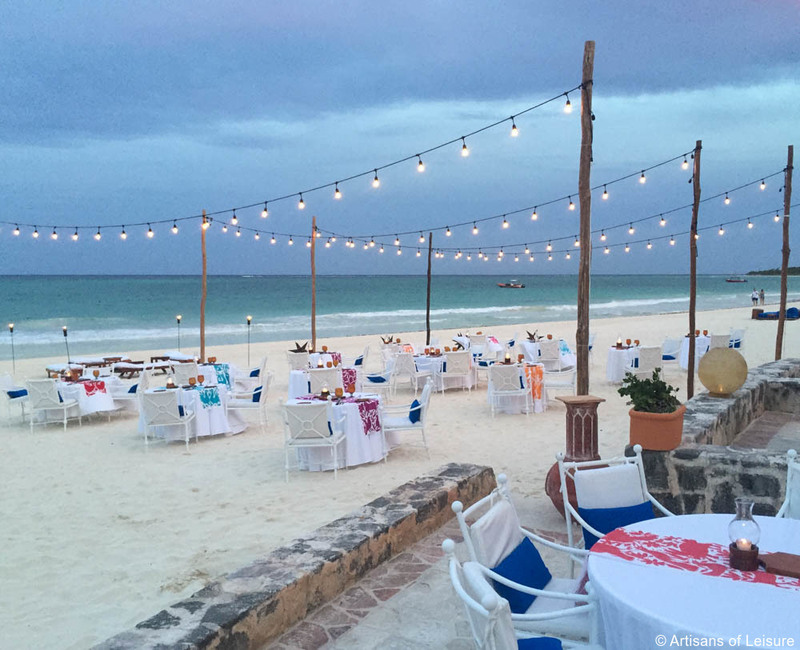 The region has no shortage of good places to eat, including Playa del Carmen’s lively restaurant scene and Tulum’s fresh seafood options. 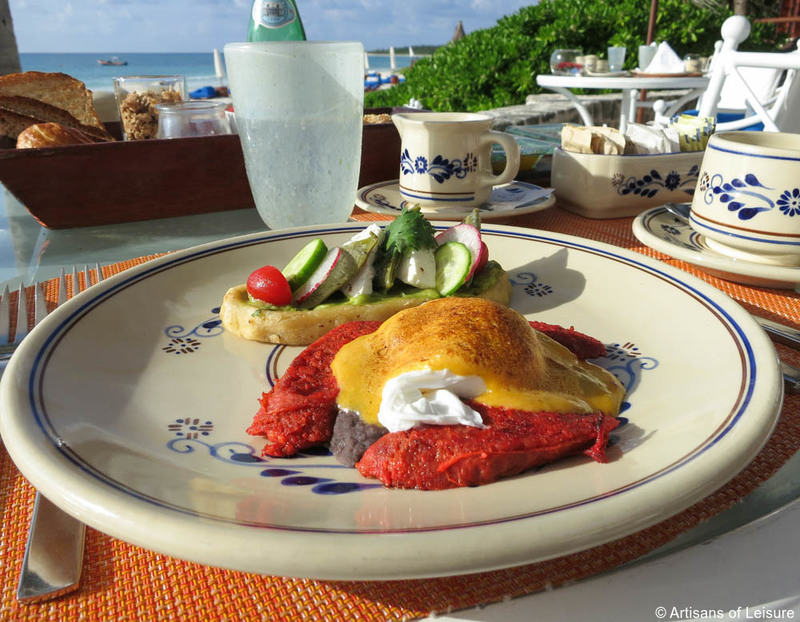 Additionally, both the Belmond Maroma Resort & Spa and Rosewood Mayakoba offer a wide selection of restaurants serving traditional local fare and international options. 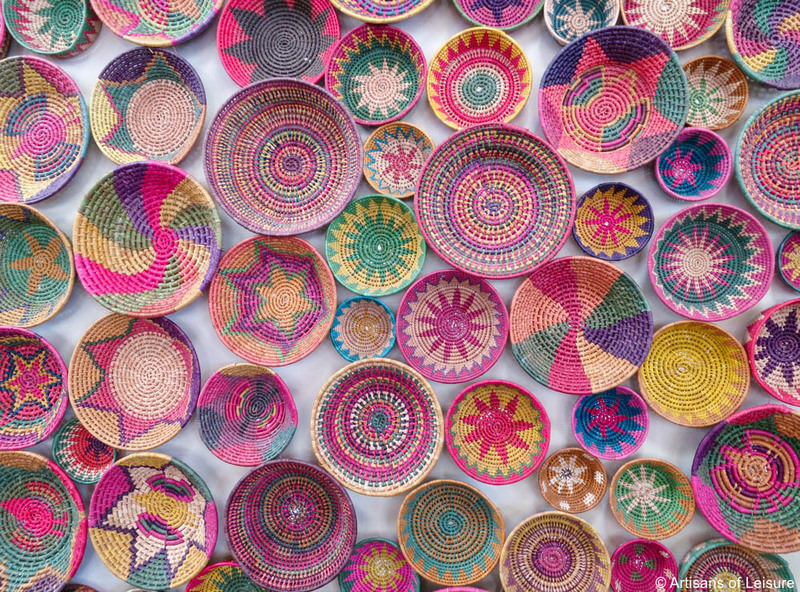 Contact an Artisans of Leisure travel specialist to start planning a private, customized Mexico tour that features the best of Riviera Maya and beyond.